General discussion of TagPro ! Post your Custom Maps here for feedback before you submit your map! Or gather players to test your map! 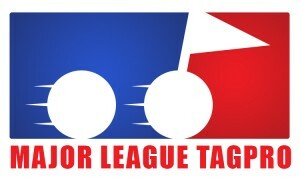 General discussion of Major League TagPro related subjects. Look here for official MLTP information. This forum is for posting the results of games. Used for scheduling games during the regular season and playoffs.